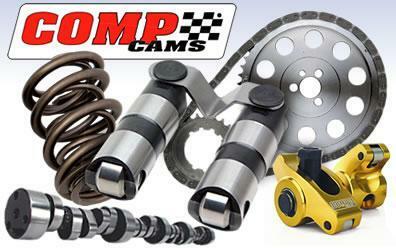 Bones Fab is proud to say that we are a dealer and installer for all Comp Cams parts! 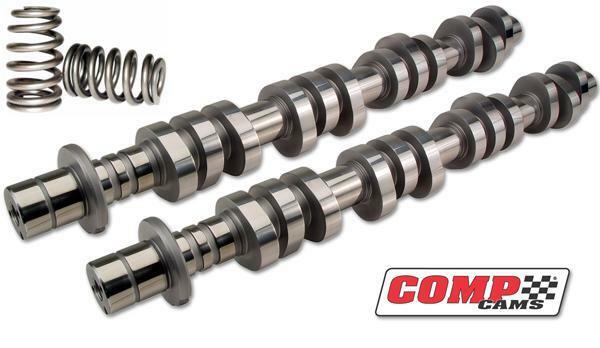 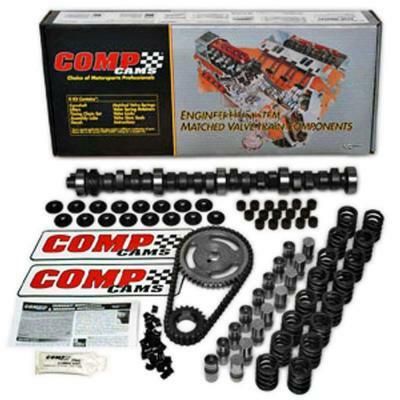 Comp Cams is a manufacturer for performance parts such as; rocker arms, lifters, valve springs, and many other valve train parts for race and street engines. 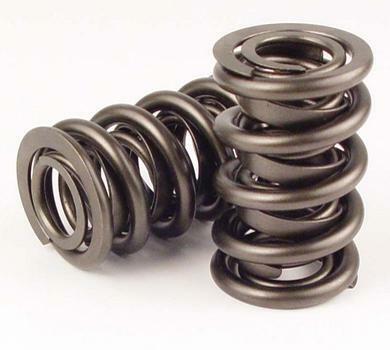 We use all their products on a regular basis, and I am always more than satisfied!